Fortnite Android Version Coming Summer | Nerd Much? 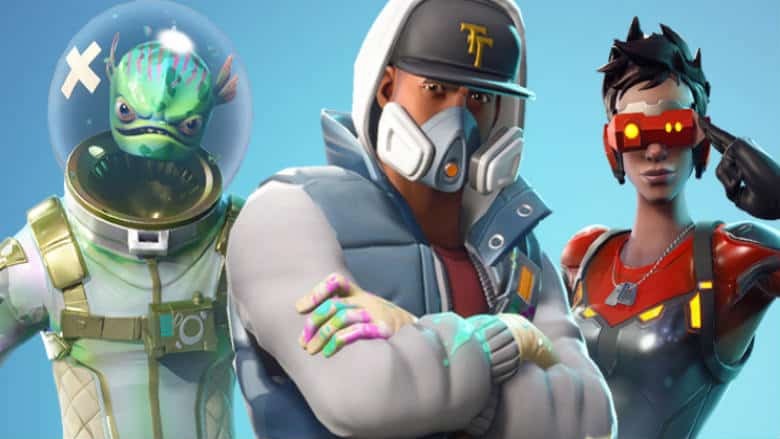 Epic has announced that the wait is almost over for Android users. Fortnite Battle Royale is headed to the platform later this summer. There’s no solid date for the Android version’s debut. Epic just states that they “are targeting this summer for the release.” But the developer did release a slew of other upgrades for the mobile version of the battle royale title. First and foremost is the inclusion of a customizable hud for mobile. It allows players to specifically place game functions in positions of their choosing on the screen. It’s an awesome inclusion for those that find the standard layout on mobile cumbersome. Voice chat is also coming to mobile platforms. And Epic says that “you’ll be able to chat with your teammates regardless of platform”. They also plan to incorporate an easily accessible mute feature so that you can silence yourself, or the obnoxious 10 year old that you’ve been paired with. Epic is also working to reduce the size of Fortnite Battle Royale on mobile platforms. “We are aware of the large installation size of Fortnite on mobile” they said. The developers plan to compress the game’s size over the next few updates, while promising to maintain the title’s performance. They’ll also be adding the ability to download updates in the background of your phone so you don’t have to stare at the download screen the entire time. Overall game performance is being improved. This includes a focus on graphic quality, and the implementation of a battery saver mode. While using battery saver, you’ll enable a lower graphical setting for increased performance. Finally, Epic is also including stability upgrades “with every update”. They’re looking for your help though, as the studio is “working to fix crashes and other issues as you report them.” Also, Epic will be brining stat tracking onto mobile versions of the game later this summer too.